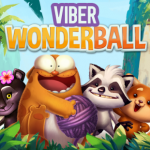 DOWNLOAD VIBER WONDERBALL FOR FREE! 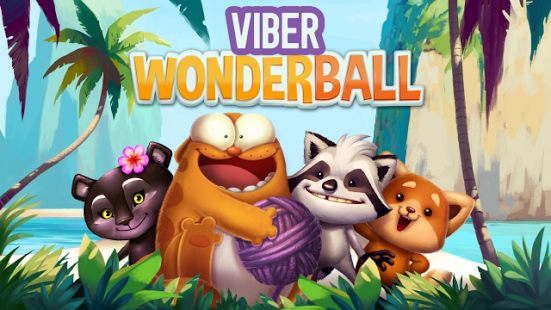 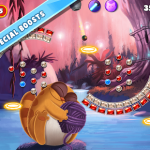 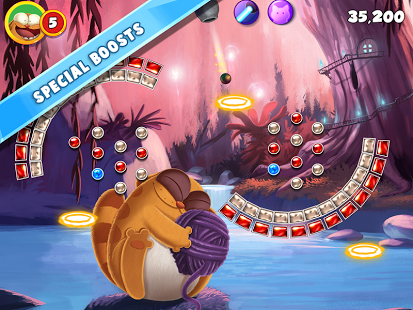 Join the Viber gang on their bouncy journey to Wonderland in this pachinko pinball style puzzle game! 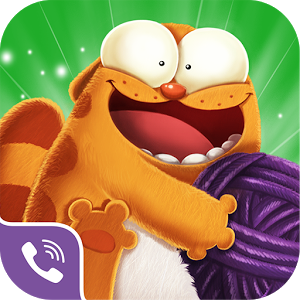 Bounce through hundreds of levels as you unlock exciting new worlds and compete with your Viber friends to see who can get the highest score! 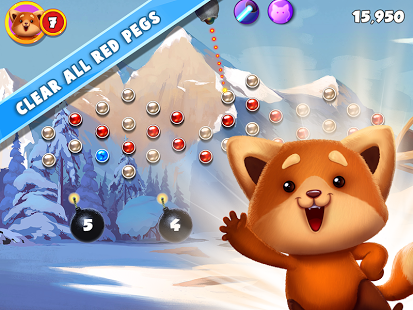 How to Play: Swipe to aim and tap to shoot all the red pegs. 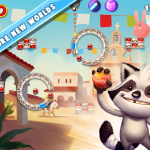 Out of lives? 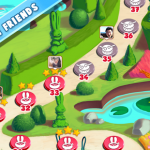 Request more from your Viber friends! 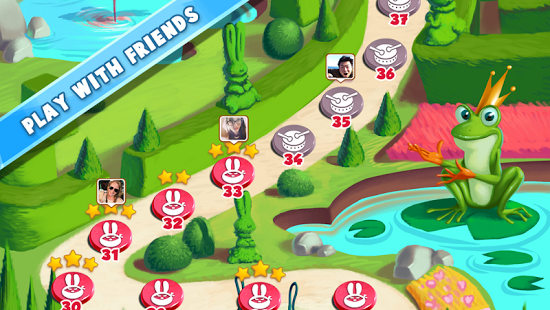 • Compete with your Viber friends and reach the top of the leaderboards! 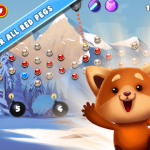 Enjoy our shooter pachinko pinball style puzzle game! 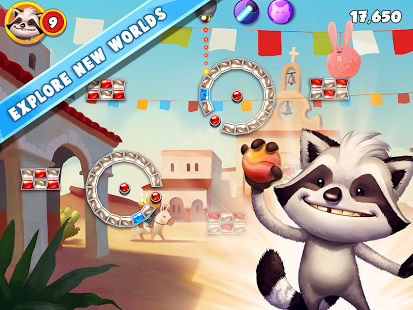 DOWNLOAD NOW FOR FREE!